College Hunks Hauling Junk provides full-service junk hauling and removal to residents of Orange County and the surrounding areas of Southern California. From full-service junk removal and hauling assistance for residential and commercial properties, to eco-friendly donation pickup and recycling services, our team of professional junk haulers are ready to take care all of your junk removal and recycling needs. When it comes to junk hauling, count on us. 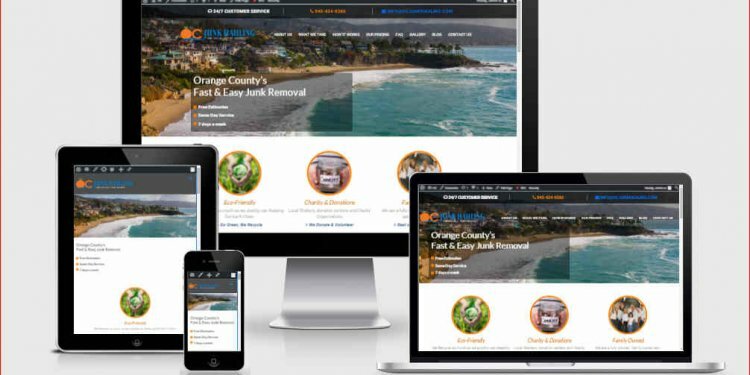 Our junk removal services in Orange County uses eco-friendly junk removal techniques to ensure responsible recycling and disposal from start to finish. We’ll even haul your junk to local donation centers in the Southern California area. From yard debris removal, office cleanouts, to preparing your home or apartment for a local or long distance move, our team of professional junk haulers will make sure every last piece of junk is removed from your residential or commercial property. In addition to our expert junk removal services, we’ll take care of the cleanup so you don’t have to! We understand the hassle and frustration that decluttering can bring. That’s why we’re here to make it easy.